From 10 February to 17 April 2017, GAMeC – Galleria d’Arte Moderna e Contemporanea in Bergamo is presenting the first major anthological exhibition devoted to the photography of Mario Cresci (Chiavari, 1942), whose artistic figure can be considered one of the richest and most complete in terms of intents and outcomes starting in the Sixties. 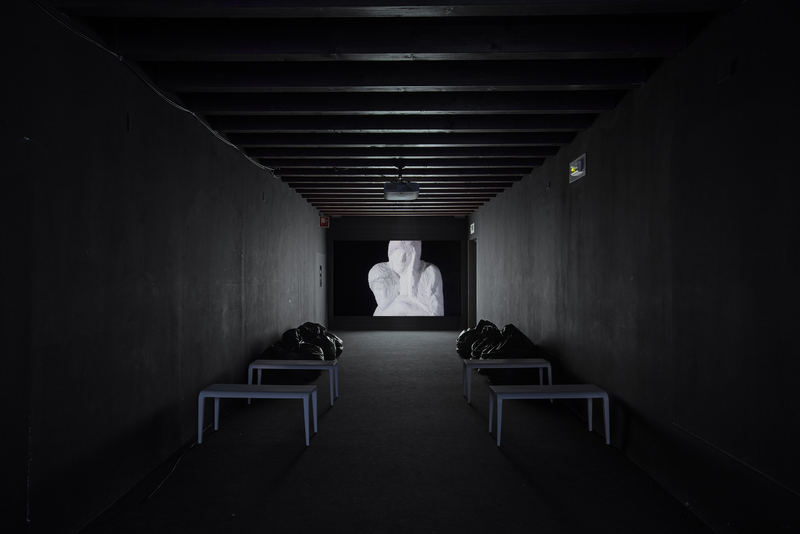 Curated by M. Cristina Rodeschini and Mario Cresci, the exhibition offers a complete overview of the artist’s language, from the beginning of his work through today, underscoring the topicality of his research in the context of contemporary art trends. Cresci uses the language of photography to explore aspects tied to memory, perception and analogies, in a suggestive analysis that becomes an invitation to engage in an unprecedented way with reality and places, considered the repository of relationships, memories and traces. 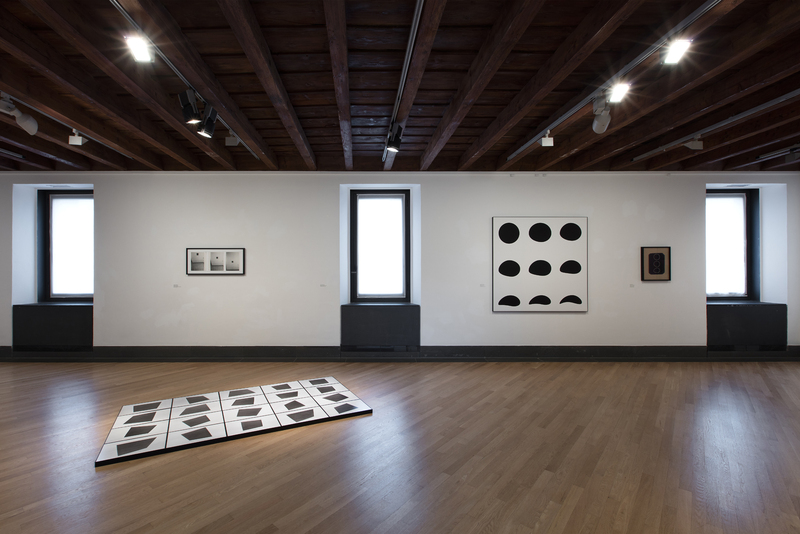 The exhibition examines the artist’s production, from his first experimentation with geometry to his anthropological investigations into the Lucanian culture of the late Sixties, and on to projects devoted to examining photographic language and the equivocality of perception, in an exhibition itinerary laid out in twelve sections that highlight formal analogies and conceptual correlations among the various works, thereby focusing on the unfolding of his production and language in a way that is not necessarily chronological. There will also be a revisitation of some of his most famous installations, juxtaposed with more recent works, through the search for a layout studied for the different exhibition spaces; the installations will present heterogeneous materials that do not pertain solely to the photographic technique, because from the very beginning Cresci has created composite works characterized by the freedom that runs through drawing, photography, installations and the video experience. The exhibition aims to present the artist’s work by highlighting this ongoing and profitable exchange between art, graphics and photography, the latter understood as the medium of artistic research yet also as a theoretical reflection connected with other fields of knowledge and disciplines. Cresci’s profound reflection on the potential of the language of photography has always been developed in a fast-paced dialogue with the latest artistic research. The title of the exhibition, La fotografia del no, alludes to Goffredo Fofi’s book Il cinema del no. Visioni anarchiche della vita e della società (Elèuthera, 2015), which largely reflects the artist’s ideas regarding photography, understood as a privileged medium – but not the only one – because of his life decisions and relationships with others. For Cresci, photography is a “global act that cannot be circumscribed within the individual picture”. It cross-breeds, becoming the subject of texts and it is also the subject of teaching, in the quest for a dialogue with the younger generations, which he feels is crucial. The exhibition is accompanied by a volume – edited by M. Cristina Rodeschini and Mario Cresci, published by GAMeC Books – structured to reflect the sections of the exhibition: taking up the theme developed in each room, the publication offers a continuous transit of languages, temporal crossovers of and with different fields of knowledge, in order to stimulate interpretations and reflections for an open reading of Cresci’s work. 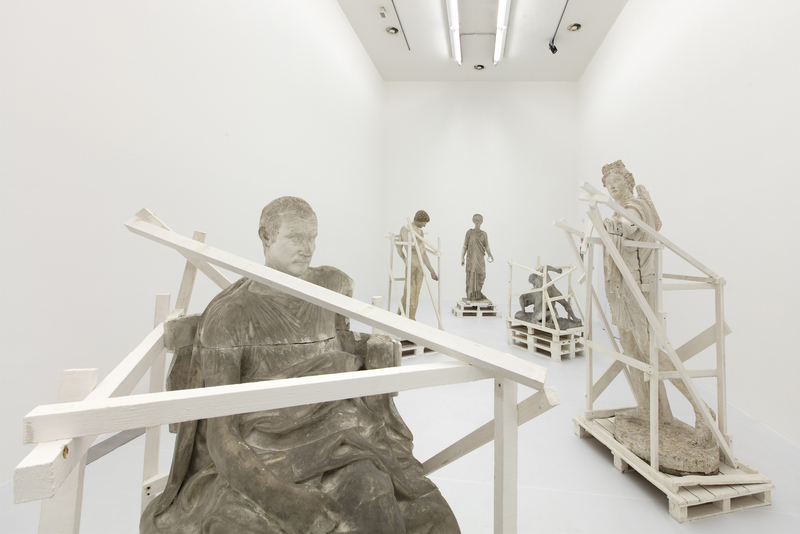 Each section features the words of critics, curators and art historians who have collaborated with Cresci:Bruno Valerio Bandini, Corrado Benigni, Enzo Biffi Gentili, Maria Francesca Bonetti, Alessandro Castiglioni, Martina Corgnati, Enrico De Pascale, Nicoletta Leonardi, Luca Panaro, Alessandra Pioselli, Marco Romanelli, Marco Senaldi, Roberta Valtorta, Mauro Zanchi, Claudia Zanfi. The volume also includes a text by M. Cristina Rodeschini and an afterword by Mario Cresci. We are grateful to Mariagrazia Dilemmi, Arianna Foresti and Melania Foresti for their support with the exhibition and catalogue. Opening: Thursday, 9 February, 7 p.m.